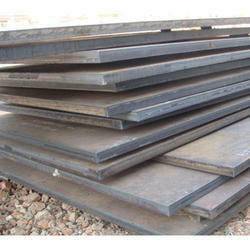 Manufacturer of a wide range of products which include carbon steel plate. Carbon Steel Sheets, Plate and Coils are available with us in customized specifications, as we are competent enough to source Carbon Steel Sheets coils and Plates from our skilled professionals in different specifications. We are counted among the reputed importer, suppliers and exporters of Carbon Steel Sheets, coils and Plates in India.